Nail Paint Boxes Manufacturer We design and manufacture nail enamel boxes. These are generally corrugated boxes, however we have other solutions to provide cost effective packages. 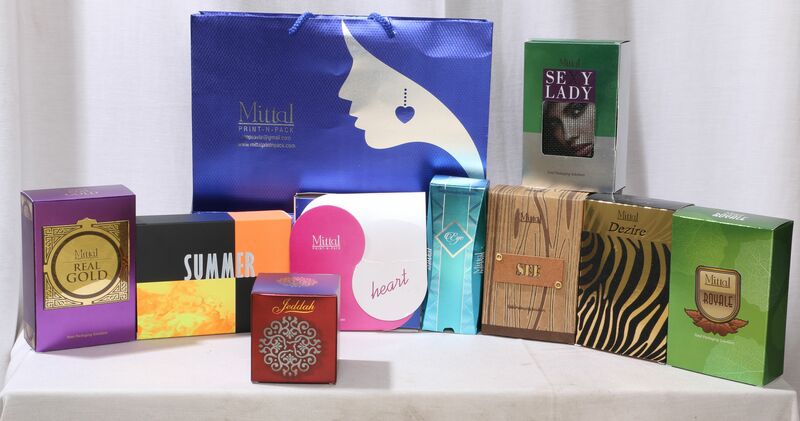 Cosmetics Packaging boxes Supplier We are renowned manufactures and supplier of Cosmetic boxes. These are specifically designed and developed to store and package the medicinal and cosmetics products.